Screen recording is something, which we do not need every day. But there are users, those need it extensively. I am talking about gamers, video streamers, YouTubers and for those, who make video tutorials. You can find a number of great screen recording programs for Windows, and most of them will do your work seamlessly. But there are even some others, which are meant for expert users. If you are a power user, it will not be a big difficulty for you to handle advance screen recording tools. But here I will be discussing the top 9 free screen recording tools for Windows those can be used by anyone– beginners, experts or students. Top free & best screen recorder for Windows 10, 8 & 7 tools. 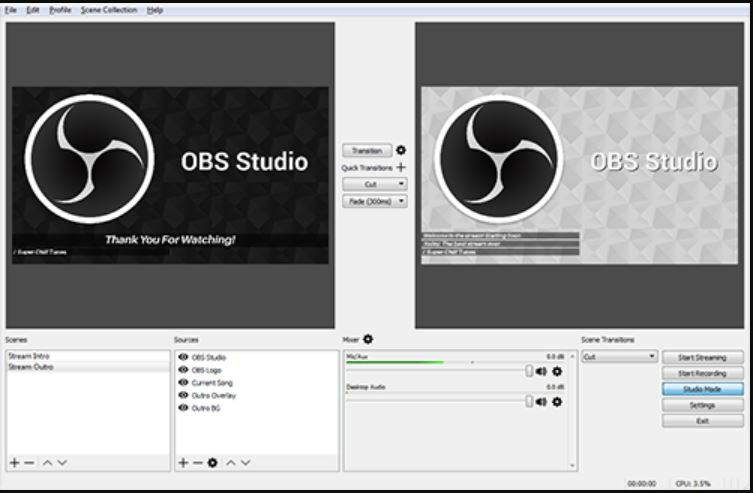 If you are into gaming and do a lot of streaming, OBS Studio (Open Broadcaster Software) can be the best tool for you which is also open source. With OBS Studio, you can record the screen, and stream, at 60 FPS. Thus, there isn’t the 30 FPS limitation. With OBS Studio, you can stream games and other contents live on YouTube and Twitch. With OBS Studio, the open source screen recorder Windows, you can even take the advantage of multiple cores, while streaming and recording. The only con is that OBS Studio might be a little complicated to set up. The situation is just similar to other open source programs. That isn’t a problem though, for power users. Moreover, if you are looking for numerous functionalities, it is worth the time to set up the tool. OBS Studio even comes with customizable hotkeys, which again make sense, if you want to personalize the program for your needs. CamStudio is another great lightweight capture screen program, which is open-source. The CamStudio review is quite great, as well, and offer a plethora of options to customize your process of screen recording. Just like Apowersoft Screen Recorder, you can even choose the area of the screen to record, apart from recording the window or the complete screen. With CamStudio, you can export the video files only to AVI, and that is kind of limitation. But, if you are looking for a highly customizable user interface along with a number of functions, CamStudio is really a great tool for you. 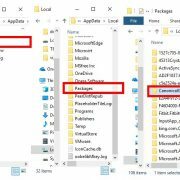 Another problem is that the setup file, even from the official website, comes packed with unwanted programs and malware. If you keep your eyes open during the setup process, that isn’t a deal breaker for you. iSpring Free Cam is a screen recording utility, which offers more than it is supposed to. iSpring, even after being a free screen recording tool, comes with the option to remove background noise, and different parts of the video easily. The only disadvantages are that the output video format will be WMV. In case you need a specific format, you will need a video converter tool. With iSpring Free Cam, you can even record and share video to different websites like YouTube. There isn’t a webcam recording option, making it not so good for streaming. But even after being a free screen recorder, it is free from advertisements. Thus, if you are not into so much of webcam recording, iSpring Free Cam will surely serve the purpose for you. 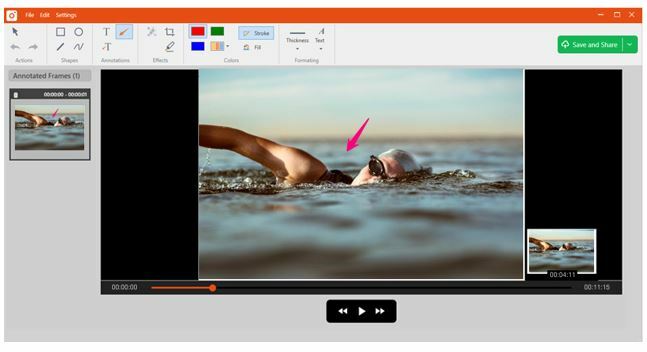 The Apowersoft Free Screen Recorder is a free screen recording software for Windows record screen windows 10, 8, & 7, which is available in a free as well as a paid variant. But if you just want to record the screen, the free version will work great for you. Apowersoft Free Screen Recorder offers you the option to record the screen and capture audio from both microphones, and your system, at the same time. The recording can even be exported to different formats like MP4, MOV, WMV, and many others. You can choose between recording the complete screen, a single window, or any part of the screen, according to your convenience. Being software based, the performance of Apowersoft Free Screen Recorder is not great for games. But if you into recording tutorial or something similar to that, Apowersoft Free Screen Recorder will be your best pal. The Apowersoft Screen Capture Pro will be good if you want extra functionalities. If you are going to use the first screen recording tool in your life, you can go for the free FlashBack Express. It is one of the best screen recording tools, which can record the screen, and capture videos from your webcam at the same time. Just like the other screen recording tools, you can choose the area of the screen to record tools. Unlike other free and open source screen recording tools, FlashBack Express is not difficult to setup and is pretty easy to use. 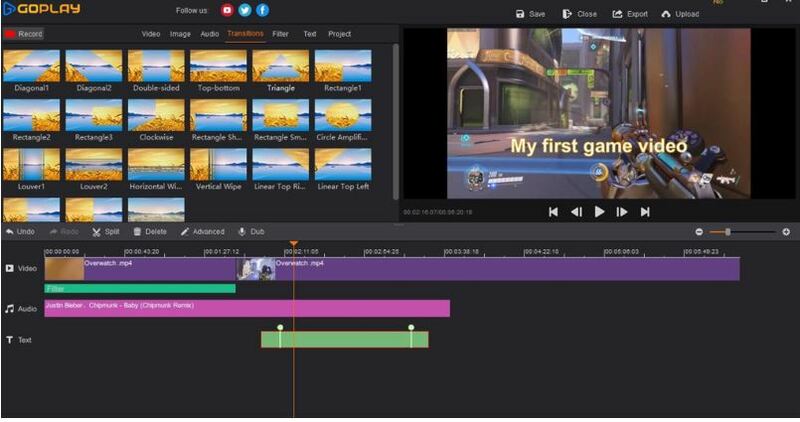 There isn’t any limit on the size of the videos you can capture, and it comes with a basic video editor, to offer you all the basic functionalities from the same platform. Eventually, you can export your creations to a number of different formats, which is yet another great advantage of the program. 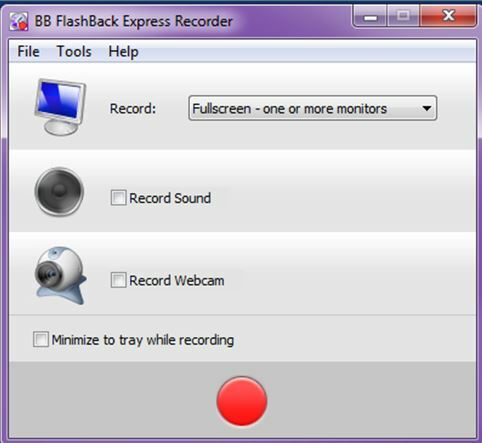 If you are looking for a laptop screen recorder free, give FlashBack Express a try. 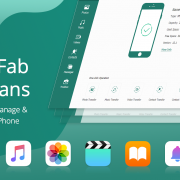 If you are looking for a free screen capture software download, with a good user interface, TinyTake is the one to go for. You can record screen, and add annotations to it pretty easily. 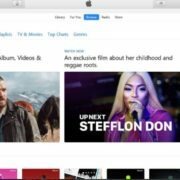 Though it is a free and a feature-rich screen recording tool, you can even pay some pennies to unlock the advanced the features, which can take your screen recording to a premium level. After TinyTake download, you can avail a similar set of features just like the other screen recording tools, and you can even add graphics from your local hard drive into the recorded video. The free version though lacks a number of features. It can record each video of a maximum of 5 minutes length. It is a limitation but can be good for some short tutorials. Yes, you can even get a decent user interface as a bonus. 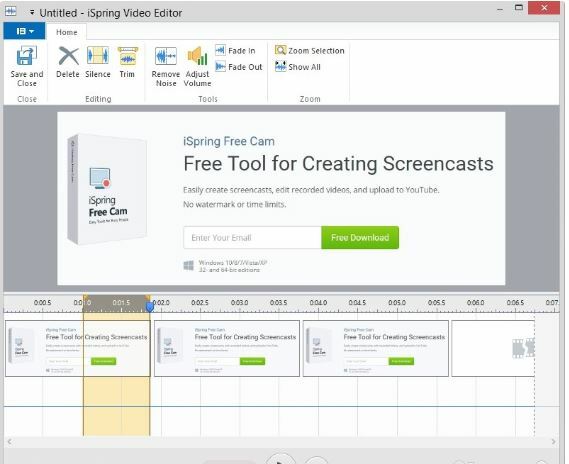 Ezvid Screen Recorder is one of the best screen recorders for Windows, which utilizes your computer’s processing power to generate professional videos seamlessly. Just like other screen recording tools, you can use Ezvid to upload videos directly to YouTube. The user interface is different from other screen recording tools. But I am sure, it won’t be a difficult task for you to get used to it. Ezvid also has support for voice synthesis, which is rare in free screen recording tools. 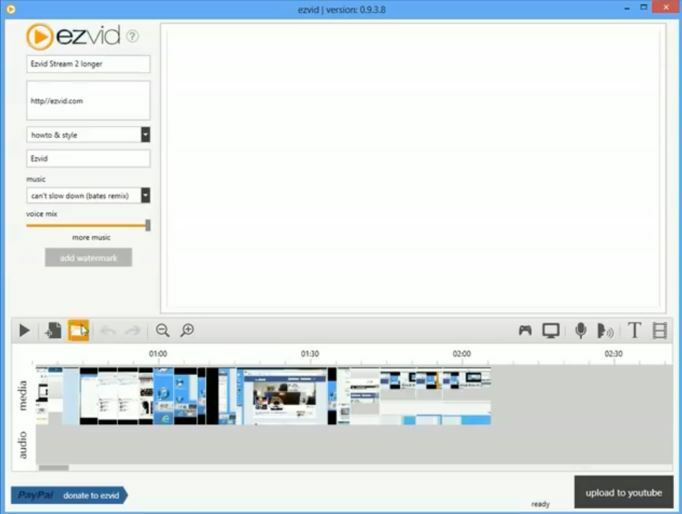 The video editor can do some basic post-processing tasks, which is yet another reason to go for Ezvid. The simplicity of Ezvid is the reason, why it is really popular. The only con is that it requires 10 GB of hard drive space, which can be an issue if you are on an old system of the last decade. SmartPixel is by far the best screen recorder for games which is renamed as GoPlay editor. But no, it isn’t limited only to games. You can literally record activities of any kind of program with SmartPixel. The program being designed to record games, it offers smooth performance while recording the screen. SmartPixel even uses some smart compression technology to output high-quality videos without being too space consuming on your disk. SmartPixel offers a PIP mode to record things on the webcam and the screen at the same time. But the post-processing functionalities is limited, which isn’t a deal breaker though. The black background reduces the strain on eyes while recording screen and working on the program for continuous hours. SmartPixel is even the best screen recorder for Android, which offers plenty of handful of features. How can I forget the Windows 10 screen recorder while talking about Windows screen recording tools! If you are a power user, you must know how to record laptop screen Windows 10, with the inbuilt video recording tool. 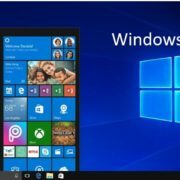 The screen recording tool offered by Windows though is very limited and there isn’t any doubt, it comes with a very limited set of functionalities. But if you are not looking for a very high-quality recording, the Windows 10 free screen recording tool can be triggered with the ‘Windows + G’ key. The native screen recorder on Windows 10 even doesn’t offer a number of things to configure, and it is even not supported on old systems. 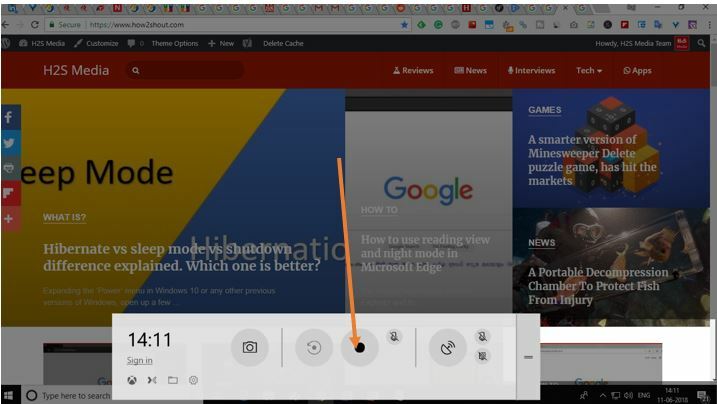 But, if you are having a modern system, and you need nothing else other than screen recording, the Windows 10 screen recorder will be the smart pick for you. Windows 10 screen recorder is designed to record games. But just like SmartPixel, you can record anything with it. 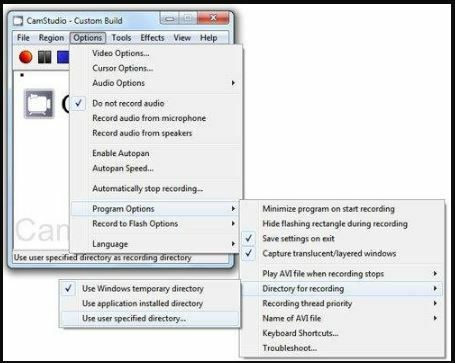 There are a number of other screen recording tools for Windows. They include Camtasia, Icecream Screen Recorder, Movavi Screen Capture Studio, Wondershare Screen Recorder Free, and many others. But in most of the cases, the free versions have very disappointing limitations, which most users can’t take up with. 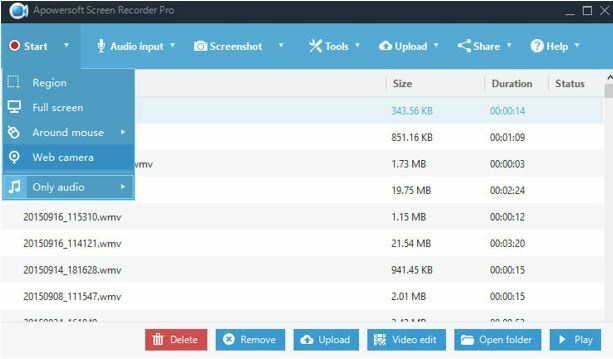 There are even some screen recorder online tools. But they are simply not good enough. Hope you liked the list of top 9 best free screen recording tools. Do you use any other free screen recording tool? Please let me know about that in the comment section down below.